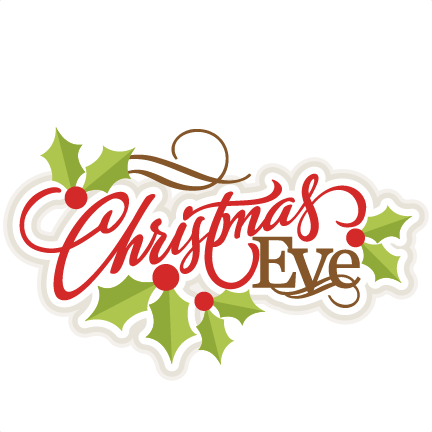 It is very early in the day on Christmas Eve (not too long after Midnight central time). I hope everyone is able to relax and enjoy this day before Christmas, whether they celebrate the holiday or not. A lot of workplaces give this day off, and even if not I imagine a number of people took a vacation day Monday so as to be able to chill before Christmas proper on Tuesday. Now then, people who delayed may be up from now until the midnight of Christmas day shopping, wrapping presents, prepping decorations, and such, but I hope that is not the case--let's all just be able to kick-back a bit. If you did in fact wait until the literal last minute however, there are still some options. If you seriously waited until December 24th to do your Christmas shopping however and don't have a good excuse (had to wait for a paycheck, etc.) then you've brought yourself a whole lot of unneeded stress. Unless that's the case however, everyone just try to enjoy today and if you celebrate Christmas get excited for the main event tomorrow! I made an 11pm run to Walgreens because I forgot stocking stuffers of all things 😁😂🤣😀! Merry Christmas, I know Ckarkson is gonna have a blast!